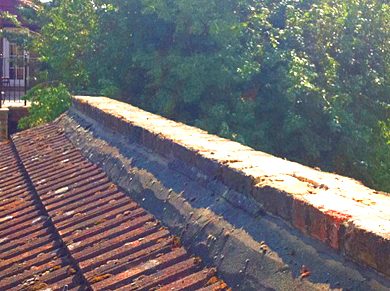 Black Hawk are Surrey & South London's roofing and guttering experts. 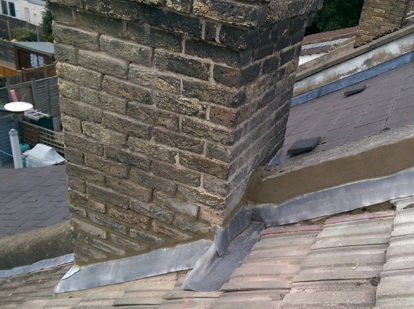 For over 20 years we have been delivering first class roofing and guttering services across South London and Surrey. We strive to deliver a high class professional and expert level of service in the roofing and guttering industry. We have been successful in this endeavour as 85% of our work is repeat customers and recommendations and referrals. Our services cover all aspects of damaged roofing, missing tiles, slipped tiles, leaking roofs, pitched roofing, flat roofing, guttering, chimney repairs, all aspects of lead work and fascia boards, soffit boards and guttering. All our work is documented and pictures are sent to the customer of every stage to keep the customer fully informed. All photos are available on request. We have been running for 20 years and we are still a family run business based in Carshalton and Sutton, Surrey with no job too big or small from a small roof repair to a complete new roof. In partnership with our sister company Black Hawk Guttering Services Ltd we ensure all aspects of roofing are covered. 10 year guarantee on all pitched roofs. We are able to offer a comprehensive roofing service, from re-roofing to minor repairs, that are competitively priced, but also come with a 10 year insurance-backed guarantee. This is a new way of covering flat roofs. It is strong enough to be used in all normal roofing situations and can even deal with foot traffic. The beauty of fibreglass is it can be custom made on site to fit any dimensions for example, any shape or size of box gutter. We are so confident that our fibreglass roofs won't fail, that we give a 10 year guarantee on all materials and workmanship. 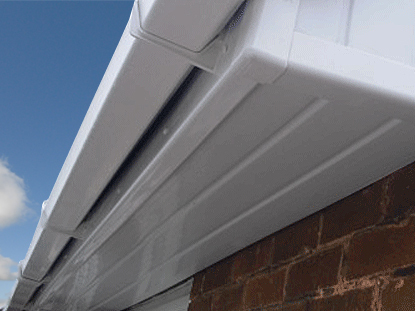 All guttering installations come with a 10 year insurance backed guarantee. 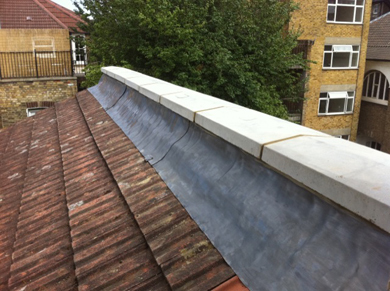 Black Hawk offers a comprehensive guttering service that covers all of South London. We are specialist installers of UPVC guttering and down-pipes plus traditional cast aluminium gutters and down-pipes including Victorian Ogee UPVC and Deepflow UPVC guttering, as well as seamless aluminium guttering. UPVC or wood, we have it all covered with our 10 year insurance backed guarantee. 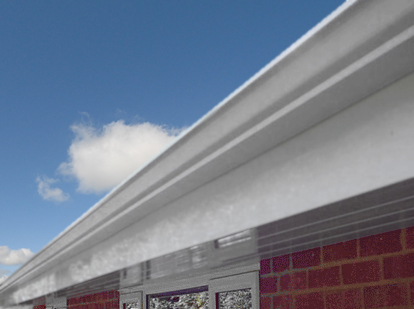 We offer a complete fascia & soffit replacement service. We supply and fit both UPVC fascia & soffit boards as well as wood. In both cases all our work is covered by a 10 year insurance backed guarantee. Our services also cover re-pointing and replacing brickwork on all chimneys and also supplying and installing code 4 lead where appropriate to give a water-tight and professional finish. This parapet wall in Clapham, London on Clapham Common SW4 was leaking water into the property below causing extensive internal damage. In order to rectify the situation Black Hawk re-built the wall using new bricks where necessary and installed code 4 lead flashing and coping stoneson the wall to prevent any further deterioration of the wall for many years. This provided a water-tight solution for many years and peace of mind for our customer. We have been delighted to find a roofing company in Surrey with professional, intelligent, articulate and trustworthy staff who we can attend all our roofing and guttering issues with confidence. As a busy nursery, we need efficient professional trades people to look after our properties and we found Black Hawk to be polite, courteous and tidy. We started using Black Hawk for all our roofing and guttering work over 10 years ago and have not looked back. We would highly recommend."